The Jesuit mission of serving others continues after graduation. 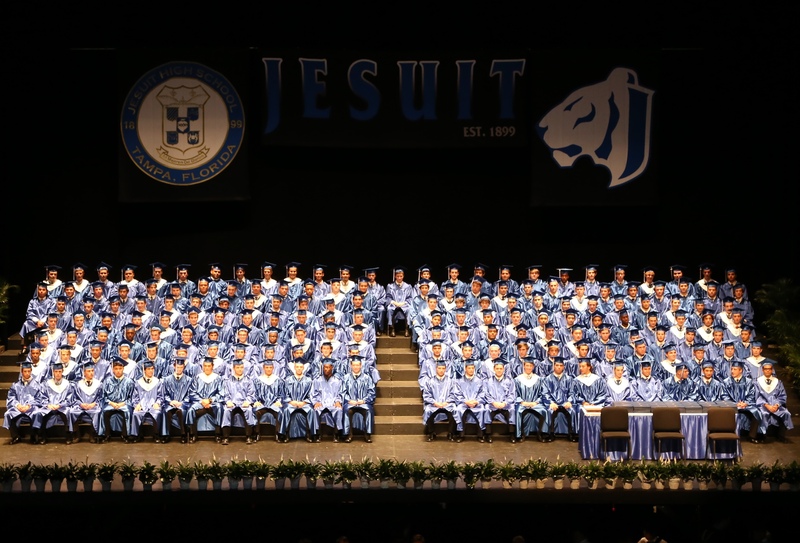 As alumni, we know it is our duty to serve the less fortunate, and the Jesuit High School Alumni Association understands what it means to be “Men for Others.” We also recognize the responsibility to give back to the school that gave us so much. 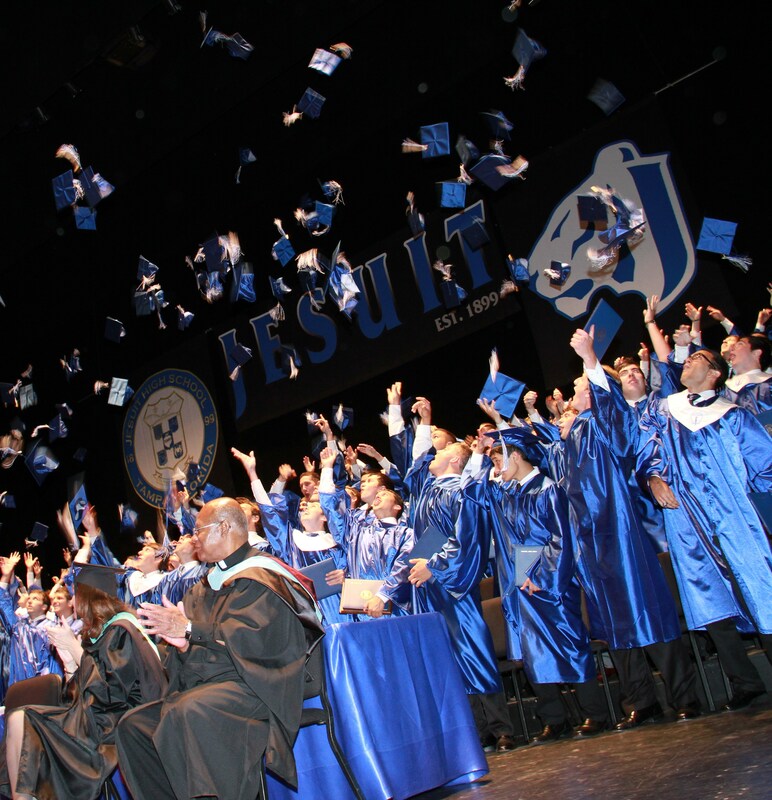 Alumni donations advance the mission of the school and help others realize the special gift that is a Jesuit education. It is through the generosity of alumni, along with that of parents, friends, and the Jesuit community, that we are able to provide financial aid to so many families. In this spirit, Jesuit will continue to fulfill its mission of creating “Men for Others” for generations to come.